Many schools are using inquiry-based learning — that is, posing questions and scenarios to students — to immerse students in STEM concepts. A popular hands-on part of this inquiry-based learning includes using robots in the classroom. 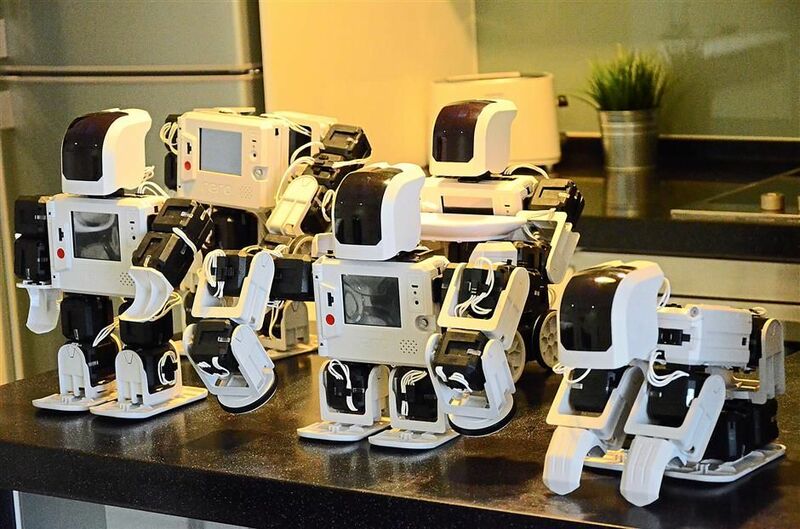 In the past few years, robot kits have become more affordable and accessible, allowing children to learn the basics of coding and technology at home in their living room. Robot kits don’t just introduce children to the basics of STEM learning; they’re also fun! A need for STEM-based employees will only increase in the next few decades. As many as 47 percent of U.S. jobs will become automated within the next 20 years, according to Oxford University. Coding and programming especially will become must-have skills for potential employees. Robotics will impact a wide variety of industries, including medicine, military, and construction. Starting kids young on robot kits can translate into them gaining essential skills early in life. Robots won’t just be used in the workforce, either. Robots are the next computers. It isn’t a stretch to say that everyone knows how to a computer. Robots will soon become that way, too, and be used for everyday tasks. it’s important to give kids a head start on what will soon become their new normal. STEM education uses a holistic approach: Kids can learn multiple facets of the STEM discipline at once, and robots allow them to have a hands-on example. Using robot kits teaches them basic programming and coding skills. They also learn the basics of engineering principles and can see firsthand how simple concepts affect a robot’s response. After learning these basics, kids will be prepared to learn more advanced concepts. Additionally, working on robot kits teaches children patience, creativity, and basic problem-solving skills. This helps them tackle real-life problems outside of STEM concepts, too. Unlike the instant gratification that comes from many toys, robot kits allow kids to put time and effort into their project. Students who learn robotics early in life might consider entering robotics competitions in school. There are many competitions at the school, state, and national level where teams of students develop robots. Kids apply the knowledge they’ve learned from their prior experience with robots to navigate through simulations. Three states consider robotics an official school sport: Connecticut, Minnesota, and Texas. Winners of these competitions often walk away with college scholarships. Students who participate in the FIRST Robotics Competition are two times as likely to major in a science or engineering discipline in college, according to the organization’s website. Students also cite improved problem solving skills, increased conflict resolution skills and strengthened communication skills as benefits to being involved in the competitions. Many robot kits have multiple functions aside from the initial construction. Kids can use them to learn, play games, and more. Some robot kits teach kids specific programming languages. Some teach kids how to make modifications to a robot. Most robot kits allow games to be programmed on them or other fun activities. Robots are useful long after they are initially built. There has been a wide range of research that suggests robots can be particularly helpful for children on the autism spectrum. Working with robots can improve children’s engagement and elicit positive social behaviors. Robots provide calm and consistent interactions to which children on the spectrum respond well. There’s even a robot developed specifically for children on the spectrum to engage with and to practice their communication and social skills. Robots are sometimes best known for their stereotypes — the killer robot that will take over the world. 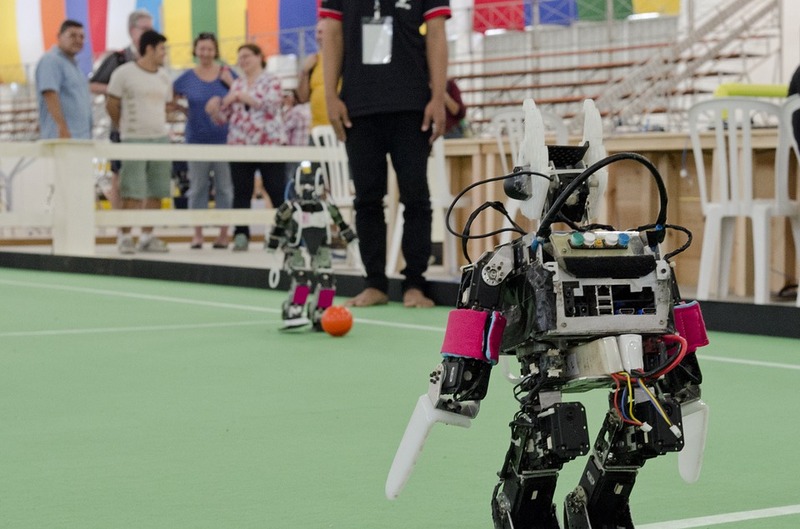 The easiest way to learn what robots can and cannot do is to interact with them. Kids will become comfortable with them and see that they can be useful and exciting once they begin to use them. Building robots also shows kids how anyone can learn programming and coding, even from an early age. An added plus: Building a robot is fun! This is especially great for kids who haven’t yet embraced STEM subjects; they can see firsthand how much fun they can have doing engineering and using technology. Robot kits are affordable fun for kids that will teach them key skills while they’re building their robot. Not sure where to start? Check out our list of the best robot kits for kids released in 2017!